Your cold-war-inspired direct line to BREAKFAST. Reaching out to a prospective client can be a fragile and difficult process, especially for a new company. 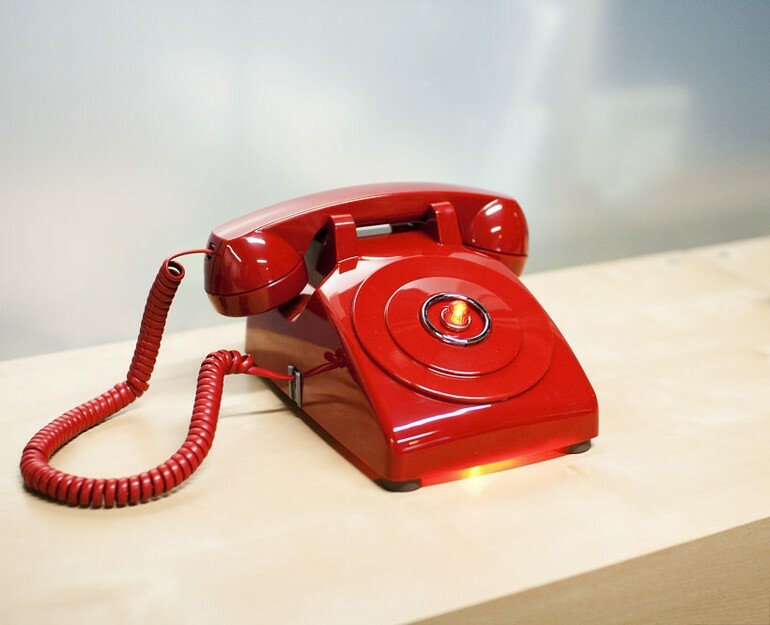 Cold calling just seems, well cold. So, we created the B•Line. A pimped out gift that does one thing and one thing only - calls all three co-founders’ phones for a friendly first hello. If that doesn’t sound cool enough, did we mention it has ground effects?